The classroom should be a safe place for our children. It’s disturbing to hear that the California Teachers Association and some of our state legislators do not agree. The horrific case of former teacher Mark Berndt is an example. He was caught committing vile, sexual acts towards his students, and he still receives a salary and a full pension – for life! So shocking was this find that the state legislature introduced Senate Bill 1530, making it easier for schools to remove teachers like Mark Berndt. Passing with overwhelming bipartisan support in the Senate, the bill reached the Assembly, where the California Teachers Association demanded certain politicians kill the bill – and they did. This is terrible! We read every week about these predator teachers, and nothing is done. 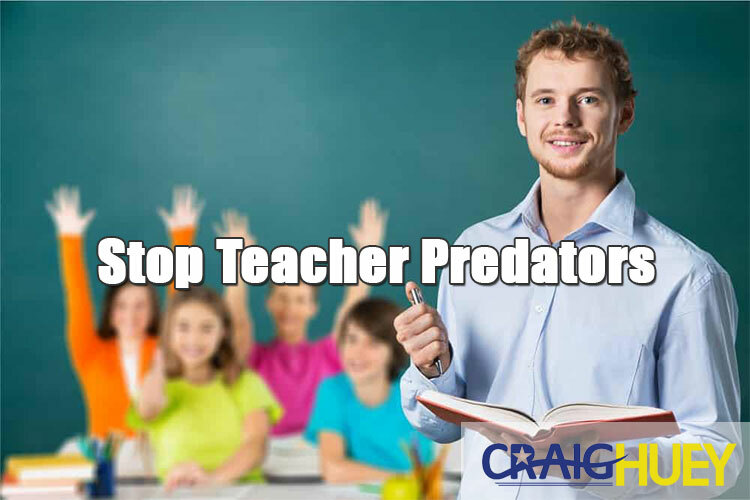 Please, sign this petition urging our legislature, superintendents, and governor to fast-track a bill that will enable schools to fire predator teachers. Our children can’t wait!